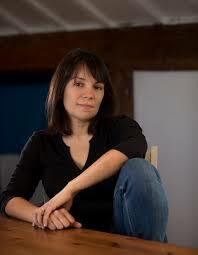 In her debut novel, Claire Adam helps readers to experience life in rural Trinidad. Her writing fosters a strong sense of place and community as the drama unfolds and exquisitely tells a story unlike any other. Golden Child centers around a struggling family—Clyde, Joy, and twin thirteen-year-old boys, Peter and Paul. One day, Paul does not come home, and as Clyde searches for him, the narrative delves into their complicated family dynamics colored by favoritism, along with elements of mystery, betrayal, corruption, resilience, and impossible decisions. It moves slowly, but with a compelling intensity, and ultimately, broke my heart at the outcome. 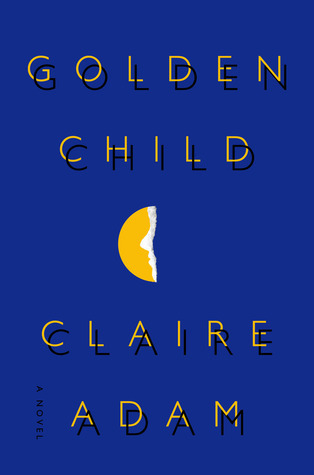 If you enjoy literary fiction, a Caribbean setting, or dysfunctional families, definitely check out Golden Child. It is one story that I am sure I will not soon forget. Thanks to TLC Book Tours, I received a complimentary copy of Golden Child and the opportunity to provide an honest review. I was not required to write a positive review, and all the opinions I have expressed are my own. I'm fascinated by this book, I'm adding it to my read list! Thank you for being on this tour. I am looking forward to reading this book! Thank you for the opportunity!